It’s St. Patrick’s Day this week! 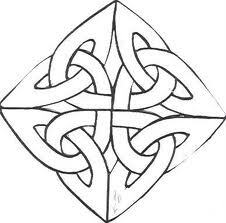 We’ll look at some ornate Celtic knots, observe and explain some patterns, and make some knot drawings of our own. 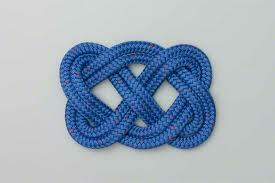 We’ll also discuss the difference between knots and links, ways to identify each, and some other basic topological ideas. Come shamrock some great math with us! Here is the warm-up sheet we gave to people on Saturday as everyone arrived and got settled. How many bands are each of these designs made up of? Here are all of the examples we showed. Afterwards we focused in on the first doodle game Vi shares. We drew and talked through a simple example on the board, then game folks time to try some of their own or to construct the over and unders on this example curve. 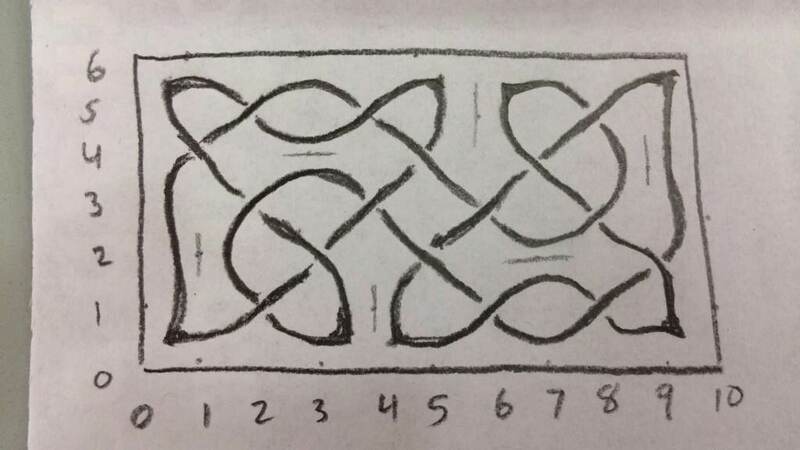 Next we shared a second, much more restrictive method of drawing knots. It produces images like the A and B weavings pictured above. We showed Alison’s video on this NRICH page twice and let folks follow along with this sheet (or work on whatever they liked). Here’s the handout of dot paper that we passed out for people to try on. You’ll need to tilt the page at a 45° angle. 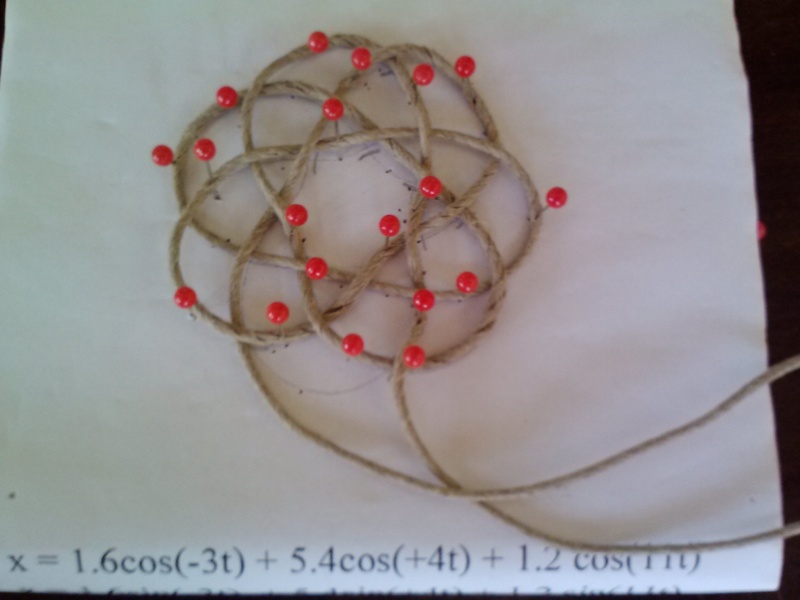 We showed this photo of a project Harini did at a Bridges math art workshop a couple of summers ago, as inspiration for them to take next steps on their own at home. Much of the 45 minutes of the session was giving attendees time to try out these methods on their own and giving them support and answering their questions as they arose. As a result, it was a much quieter math circle than what I’ve been used to, but still a lot of fun. People seemed pretty happy, and lots of great knot drawings got made. This entry was posted in math circle, Uncategorized. Bookmark the permalink. I absolutely love this! 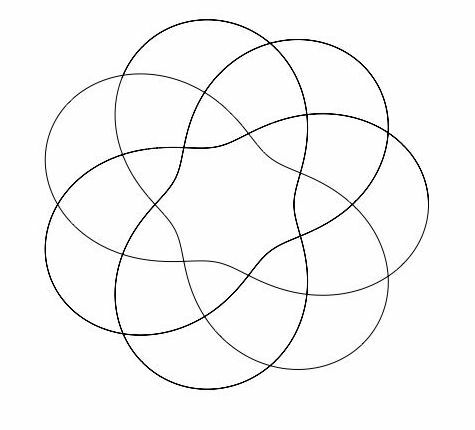 I sat in a on knot theory class as an undergrad, it always captured my imagination. A huge thanks for sharing. Justin – this is wonderful. I can’t wait for the opportunity to use it. And thank you for sharing so completely all the materials and procedures. Thanks for the comment and the link! I’m looking forward to thinking more about your knot tiles. 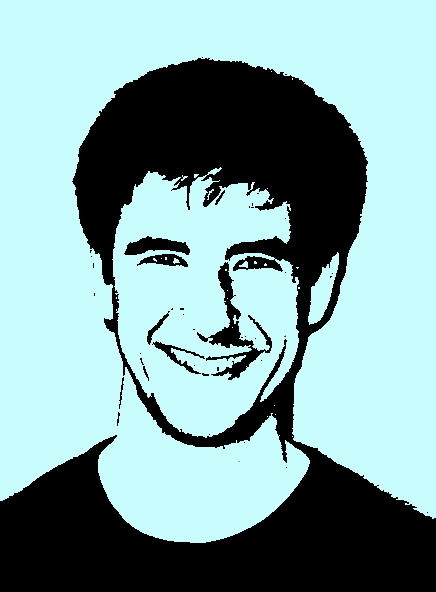 I just got a George Bain book in the mail; the Adian Meehan book(s) may be next steps—thanks for the lead. I hope to see you in the next few days!